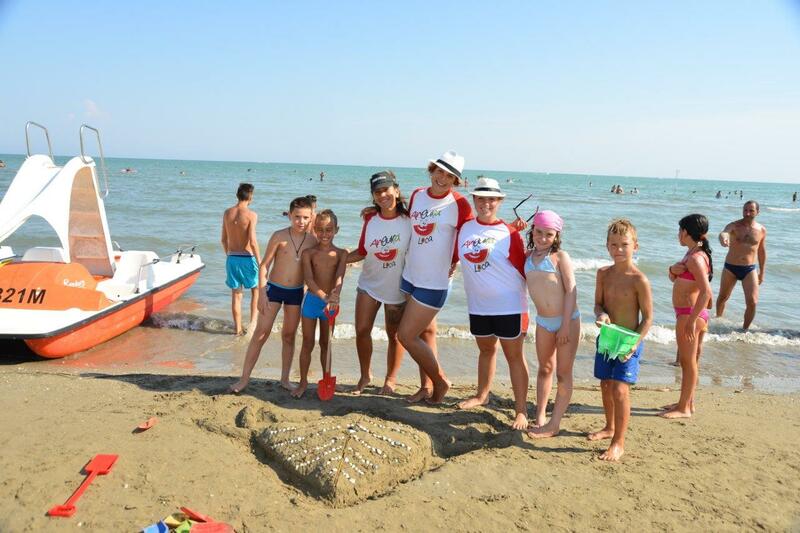 To children, holidays are the moment to play with friends, the moment of happiness and fun whilst to parents they are a leisure and relaxing time. For this reason our entertainment staff organize mini clubs, baby dance and other children activities on a daily basis. 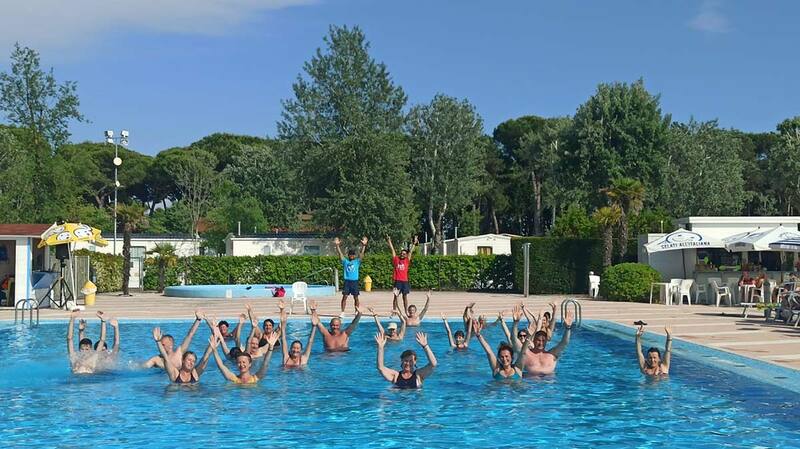 Particular attention has been paid to sportsmen to whom we offer a string of activities: acqua gym, aerobics, sport tournaments and group games. The entertainment service is completely free, it starts on the 25th of May and ends on the 8th of September 2019.